Home » Our Blog – Offers, News and Advice » Why Have Social Media Apps Exploded in 2016? Why Have Social Media Apps Exploded in 2016? When you think about the growth of some of the most popular social media apps, it’s insane just how quickly they sprung to the top. Instagram, Snapchat and now other new platforms such as musical.ly and yik yak. Facebook is no longer the go-to network for the up and coming younger generation. They are driving this force towards app-only based networks. The question is, though, why are they so popular and what attracts people to them over traditional networks. Musical.ly lets you lip sync to popular songs, clips from movies or other well-known voice clips and then share this on your profile with other ‘musers’. This is something you can’t do on Facebook, Twitter, Instagram or YouTube etc,. It’s an exciting new way to share fun content so naturally, it has been widely adopted by teens and young adults. Snapchat again offers something you don’t find on other platforms, self-destructing content and fun filters that transform the traditional ‘selfie’. Although every social media network has it’s own app, platforms that are solely app based came about purely because of the increase in mobile users. They made the most of this shift in web browsing and now in 2016 they are reaping the rewards on a huge scale! This isn’t true for all social apps, but platforms such as Tinder and Yikyak work by making the most of location-based activity. 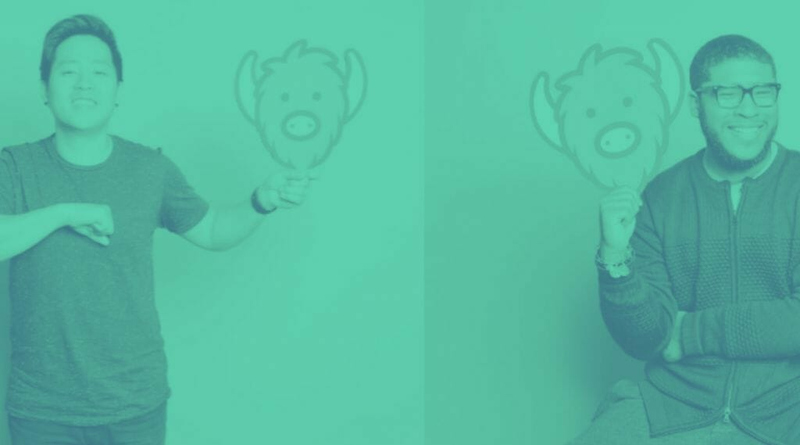 Yik Yak is quickly gaining momentum by helping people discover their local community and connect with like-minded people in their local area. Tinder is, of course, a popular dating app, so naturally, it relies on connecting people in the same community. It seems that somewhere along the way social media has become so integrated and so normal, that it can often lack the fun factor. Sometimes there doesn’t need to be a point to it all, it can simply be crazy filters on our selfies, or funny lip sync videos just … because. Newer social apps seem to remember that and that’s why everybody loves them. You might be wondering, how could this benefit your affiliate marketing? The takeaway message here is not to get too comfortable using the same old methods. To always think mobile first in every aspect of digital. Finally, when it comes to social media, start looking for opportunities away from the traditional options of Facebook and Twitter.